Volunteers required for the Social Store, Riversway, Preston. 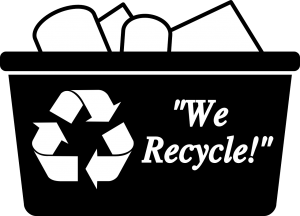 Are you committed to our vision of recycling and the benefits of re-use? Are interested in playing a key role in developing this project with us? The aim of the social store is to re-use the household goods being brought to the Household Waste Recycling Centres. They take the things that people don’t want, and make them available to people who need them most. 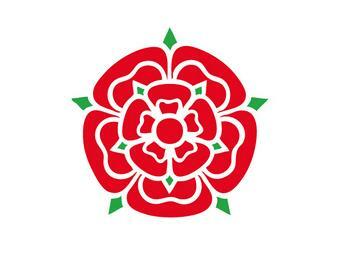 This is through collaboration with other Lancashire Services such as the Children and Family Wellbeing service. The Social Re-use Store Volunteers will have a key role to play in the development of this project. and more importantly, the volunteers should have a passion for developing the project by providing ideas and feedback to the team. Contribute to the development of the project by the following tasks (they are not all compulsory! When possible, attend project meetings to gain experience of how projects develop. Additionally to put forward your ideas of how the future of the project could look. Promote the Social Store and all the benefits that it generates for Lancashire Services and residents via social media platforms. Comply with the HWRC and Social Store Health and Safety requirements and Trading Standards regulations. To be relatively fit and active. Volunteers must have completed the required training before any activity can be undertaken and may be asked to regularly refresh training where required. Training will be provided where necessary and may be in the form of peer support, distance learning or trainer led.